Imagine awakening to serene sunrises & mountain views each morning from your master bedroom balcony in your own private paradise on over a half acre of land. 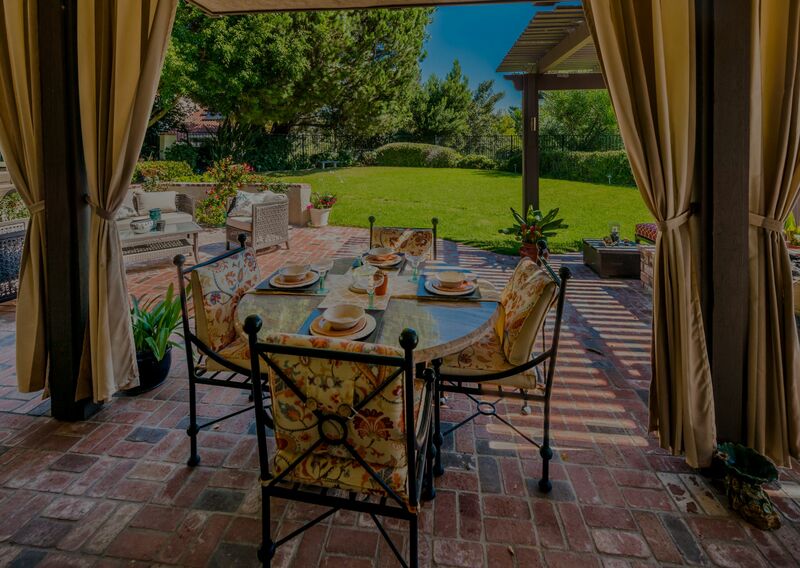 Enjoy entertaining friends & family indoors from your designer chef ’s kitchen or dine al fresco on the expansive patio. Craft your own artisan pizza from the built-in wood fired pizza oven or enjoy a glass of wine from your custom wine cellar. Rare opportunity to call this highly sought after Encinitas neighborhood your own.